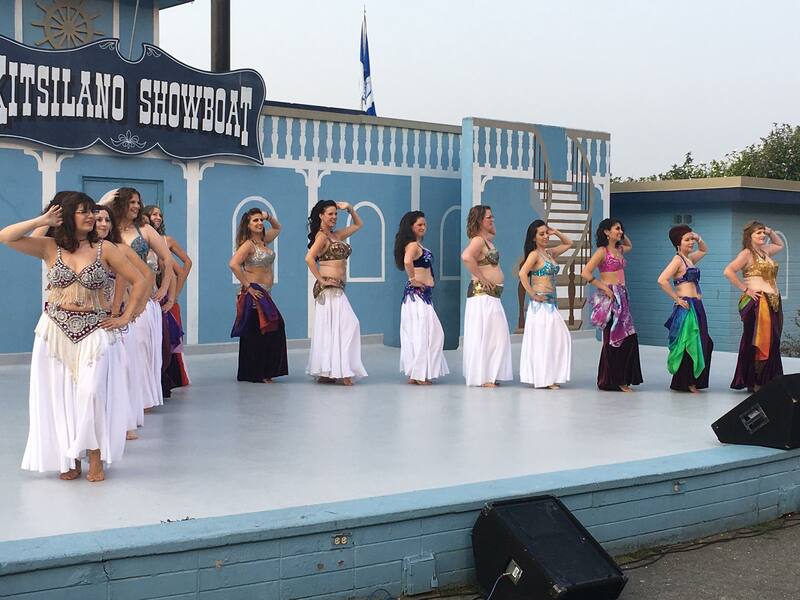 Kitsilano Showboat operates as a community stage for amateur entertainment over the summer months at Kitsilano beach. 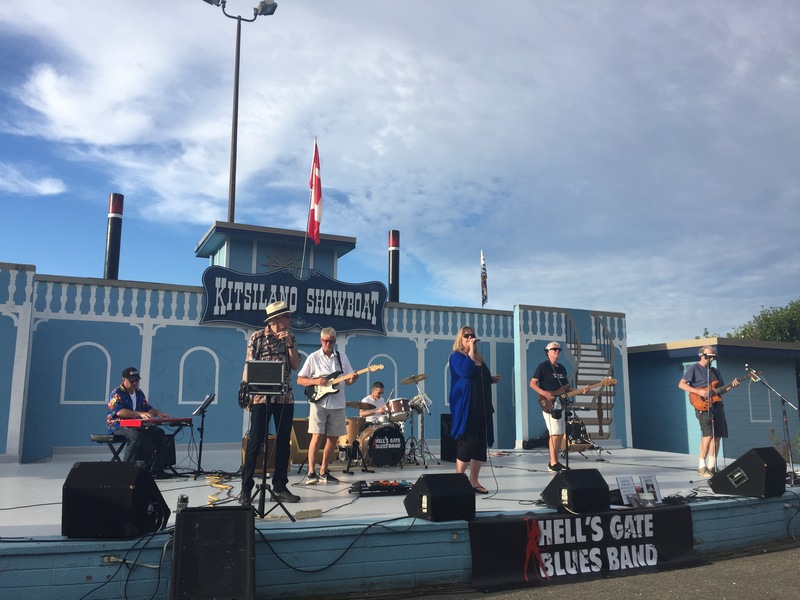 It provides a venue for entertainers of all ages and all backgrounds from across the lower mainland. The entertainment is typically multi culturally based representing the many roots of our society who may not otherwise have such an opportunity to perform in front of a live audience. In addition many traveling groups from across Canada and around the world are featured every summer. The members of the society are community residents who volunteer their time to organize and operate the stage. This includes the creation of the program schedule, liaison with the many community cultural societies and dance schools, advertising, selling programs, collecting donations, MC’ing events, stage maintenance etc. In addition three students are hired each year to assist with the overall operation of the seasons events. This gives them the experience of working in live entertainment and production that will guide them in the future endeavours. 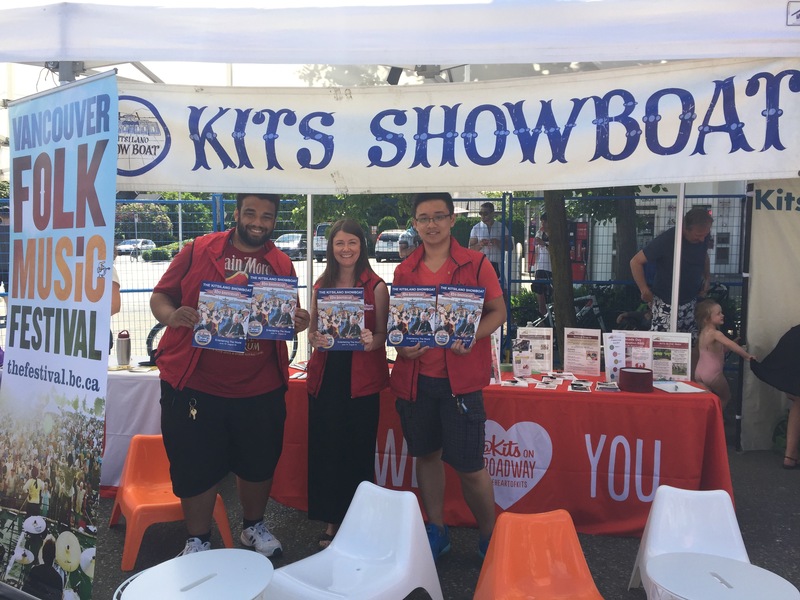 The aim of the Kitsilano Showboat Society is to create community, to bring enjoyment to residents and tourists, and to encourage amateur talent. It is the only program of it’s kind, to our knowledge, that is operated on a volunteer basis and at no cost to the taxpayer. The program was founded in 1935 by the late Bert Emery. Entertainers, unable to get jobs, were willing to display their talents whenever they could, whereas people eager for entertainment, but unable to pay for it, provided an appreciative audience. This was the first entertainment that was staged in 20 years at no cost to the city. Showboat was incorporated as a society in 1987. We still operate three summer months (June – August) with free family friendly concerts 4-nights per week (Monday, Wednesday, Friday and Saturday). For special occasions such as the Honda Celebration of Light, we arrange extra shows to coincide with their program. 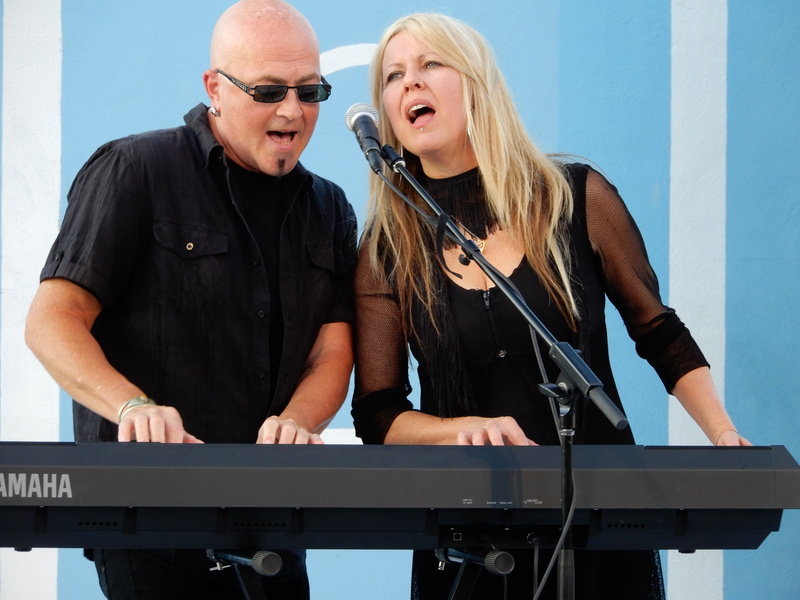 We stage 50 – 60 different free shows per season. This means that 3,000 to 4,000 entertainers volunteer their services and an estimated 1/2 million residents of Vancouver and visitors from all over the world attend the concerts.